You've asked for it and here it is! The new "Brisket Magic" is officially on the shelf! 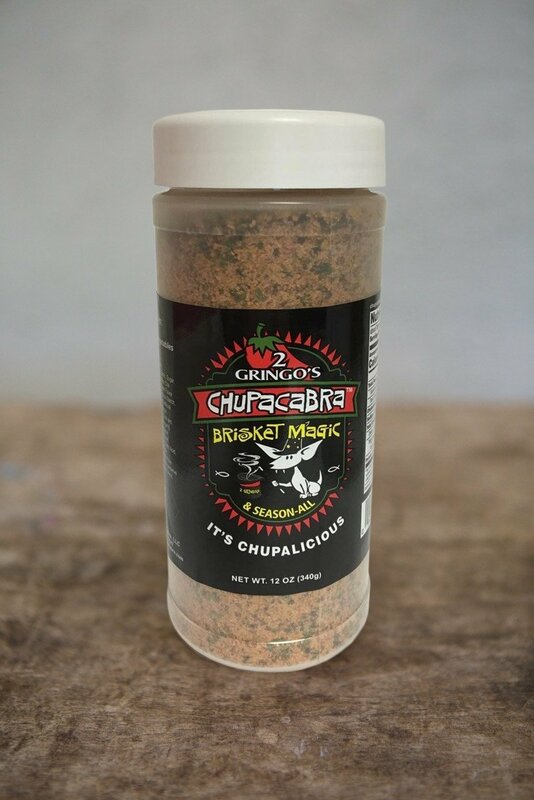 Not only will it make your brisket award winning, it's also great on fish, veggies, ribs and more!